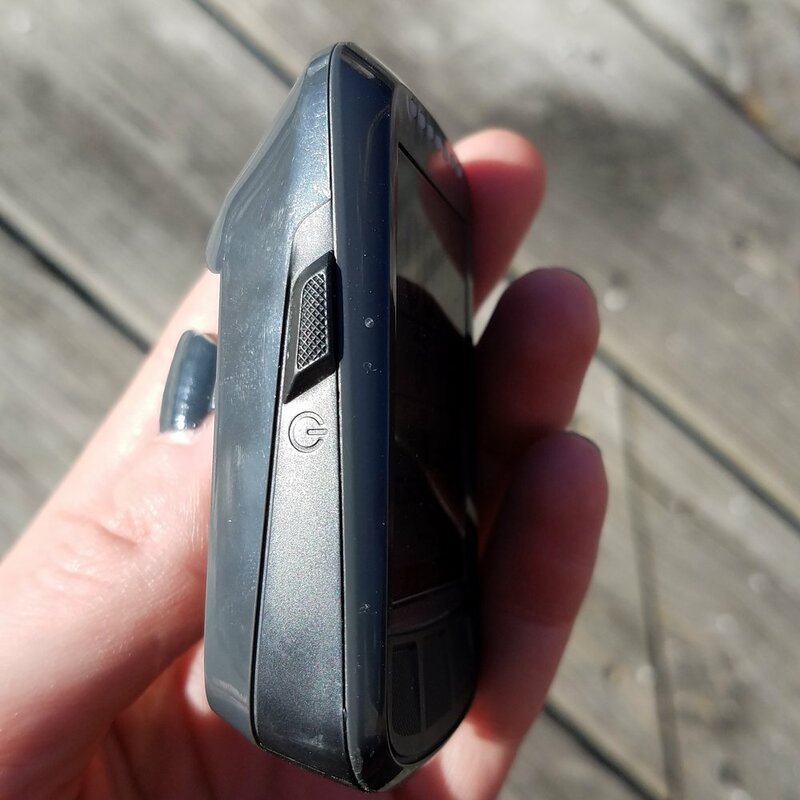 This past summer I become increasingly frustrated with my Garmin Edge 820 computer, and was seeking an alternative. Poor signal pickup from my Stages power meter, glitchy and slow screen transitions, combined with a finicky touch screen were all leading me to be less than impressed with what should have been a great unit. When Wahoo came out with the ELEMNT computer, it looked like a promising competitor to Garmin and other popular cycling computers. When they came out with the BOLT it really grabbed my attention. If you're looking for a really in depth review, check out D.C. Rainmaker's. I will be going over what I think are the best attributes of this computer, and why it's the best I've used in years. My previous favorite computer was the Garmin Edge 500. It was simple, small, good battery life, and all the data I needed. The mapping/course functionality was lacking, with only a line and turn by turn that would often freeze the unit. It was a lot to ask back then, but it did a good job. My BOLT has all those good features and more, without any of the drawbacks. Screen transitions are lightning fast with no lag. The maps are great and routes work just as well. Intuitive, push bottom controls, combined with the easy to use smartphone app make programming easier than ever. The screen is a high contrast, no glare screen similar to a Kindle - no more blinding sunlight reflecting off the screen like some other units. Startup time is very quick, with the fastest GPS location I've had to date. The more modern functions are full bluetooth compatibility: Strava live segments, auto upload (through phone or wifi directly), and an LED array across the top of the unit from green to red. 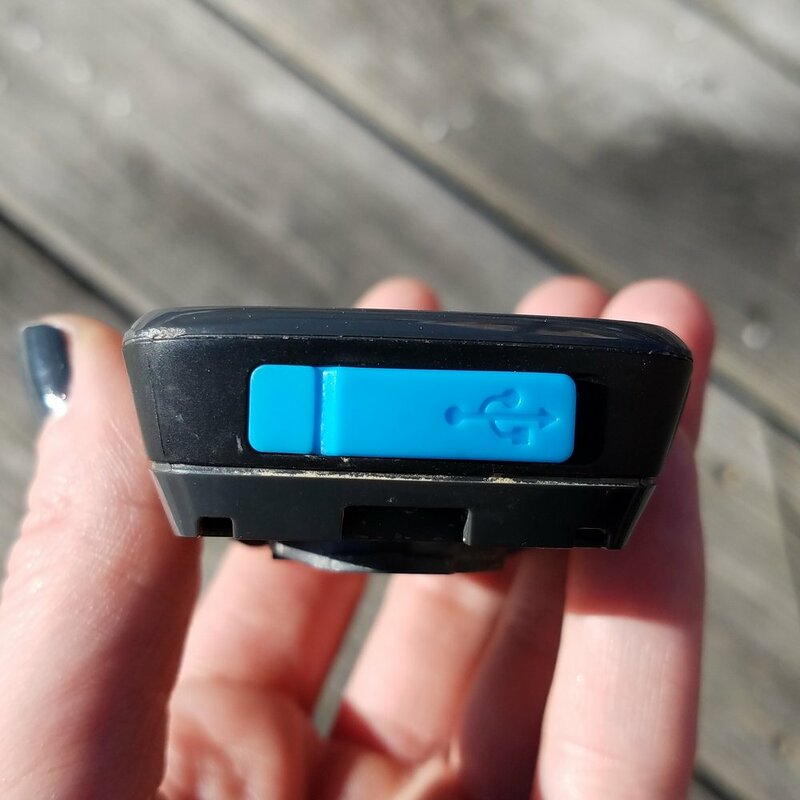 Users can set them to heart rate zones, power zones, or speed for a quick way to see how hard they're going without thinking about numbers. To me, a cycling computer should help training/riding, be simple, and trouble free. I have to say, since I purchased the BOLT in August, I haven't thought about it on my rides, which is what makes it a great computer.